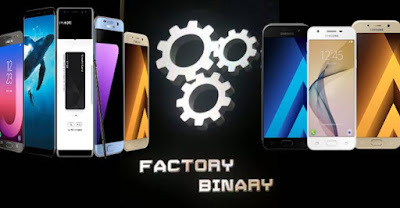 For bypassing of google account of Samsung Smartphones you need a Combination firmware file here we share all of the latest models of Samsung smartphones combination files free and just one click download from Media fire 100% tested and working combination files for Odin flash tool or any other Samsung Flashing Device. 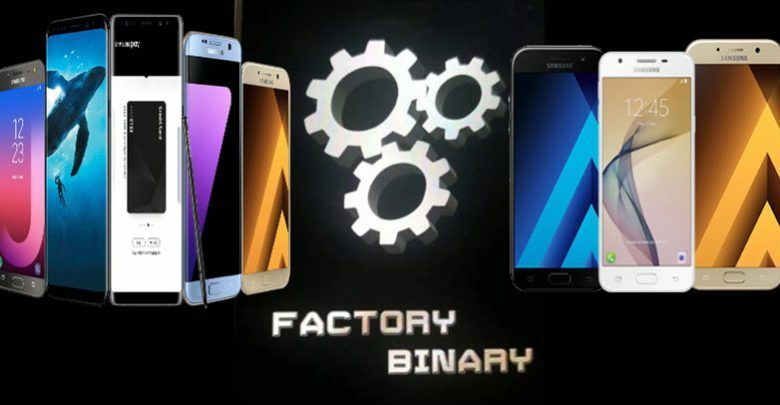 All Samsung Combination files One-Click Downloads Form Media fire, Android File host and google drive. Press Ctrl+F and type your model name and then you will find your smartphone Combination File.